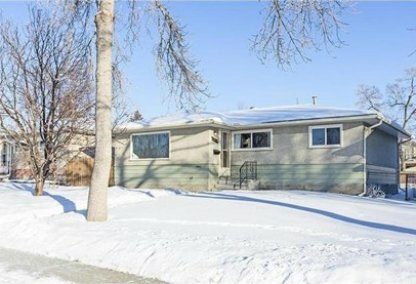 Search Southview homes for sale & just listed real estate in Calgary. In Calgary's east zone is the residential neighborhood of Southview. The community is bounded to the north by the International Avenue, to the south by 26 Ave. S., to the east by 36 Street E., and to the west by Bow River. For information about the newest listings in Southview for sale or to schedule a private home showing, contact your Southview Calgary real estate experts today. Southview housing market statistics: As of April 25, 2019 there are currently 5 properties for sale in Southview listed as active, with an average asking price of $572,760. The highest-priced property is $1,380,000; the lowest priced property can be purchased for $349,900. Southview neighbourhood listings have an average price of $387 per square foot, based on listings with 3.2 bedrooms, 2.4 baths, and 1,389 square feet of living space. 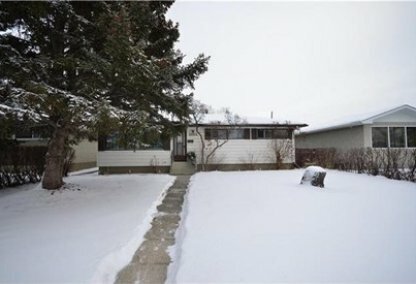 Looking to sell or buy a home in Southview Calgary? Call Justin Havre at RE/MAX First - 403.217.0003, your neighbourhood Calgary real estate team. We are Southview real estate agents and experts on the Southview housing market in Calgary. Established in the year 1950, Southview, which is one of the communities that make up the Greater Forest Lawn district, was the last to develop. Development of the other neighbourhoods making up the district including Forest Lawn and Albert Park/Radisson Heights began earlier, in the year 1910. Southview homes for sale belong to Ward 10. Southview had a population of 2,063 in 2011. Southview's occupied dwellings in 2006 included single-detached houses (64%), apartments (29.7%), row houses (4.7%), and semi-detached homes (2.3%) with 59.9% of the dwellings being owned and 40.1% being rented. The Southview community's street names and curvilinear street patterns are characteristics of the 50s era when it was established. Southview living offers home buyers magnificent views of the nearby Rocky Mountains and Bow River valley. The neighbourhood is also near downtown, which makes it easy for residents to access the various city establishments and offices situated in that area. The Southview community association offers home owners several recreation facilities such as an outdoor skating rink and a number of activities like bingo games. When it comes to neighbourhood services, the association also offers senior programs and child care. The Southview community is served by The Mountain View Public Elementary School, a public school. Thinking of buying or selling a home in Southview? Let our local real estate agents help guide you through the purchase of your next home, or to expertly negotiate the sale of your current home. As local Southview real estate agents, we're experts on the market dynamics unique to the Southview real estate market. We'll get to work for you today! Contact Justin Havre at RE/MAX First - 403.217.0003 to learn more about buyer or seller representation. Planning to sell your Southview home? Check out our free home evaluation, where you can instantly price your Calgary home price your Southview home online, in minutes!